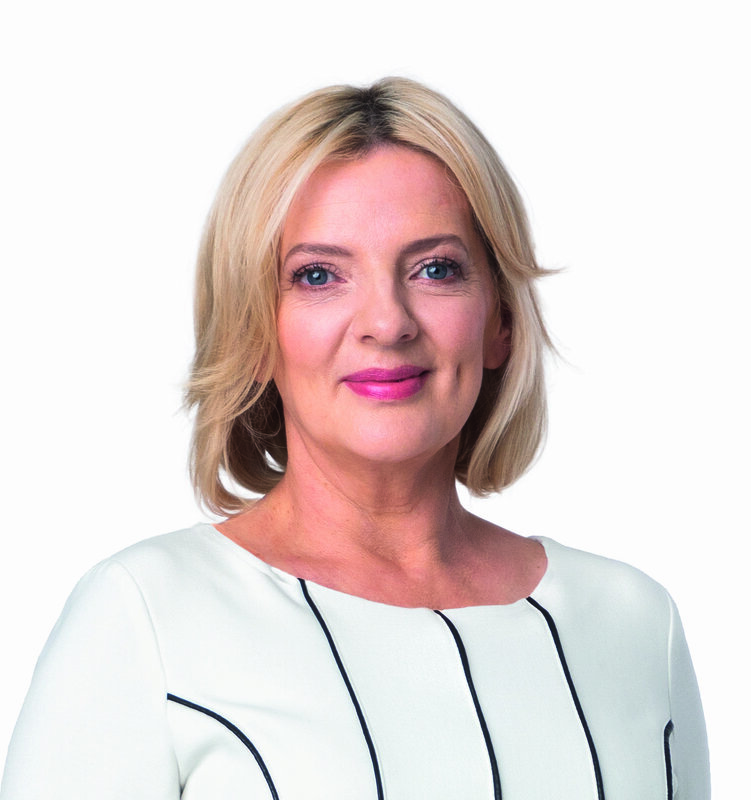 Presidential candidate Liadh Ní Riada has said that all candidates for the Presidency have a duty to inform citizens of their various platforms and should take part in a televised debate. “Úachtarán na hÉireann is an extremely important elected position and it is vitally important that all candidates for the post clearly outline their vision for the role and the values they would promote in office. All candidates owe this to the electorate. “The Presidential election is not a reality TV show. Ireland is not a business or a platform to promote private interests. “The current President has not said whether he will participate in televised TV debates and two of the other candidates have stated that they will not participate unless the incumbent does. This is not good enough.